George Rocker, Great Grandfather of Carl Jock, began in the driling industry in 1864. 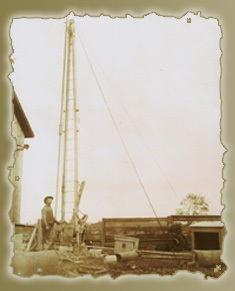 Carl continues the family legacy of successful well completions with Navigator Wireline Service. 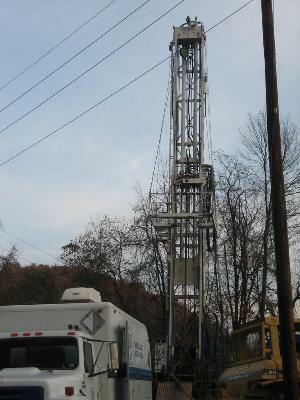 Navigator Wireline Services offers a wide range of directional guidance services for gas, oil, mining, and storage wells. The company's primary goal is to strive for customer satisfaction by attempting to exceed their expectations. Our field crew is dedicated to on-site safety and successful well completions, while providing the best service in the steering market.